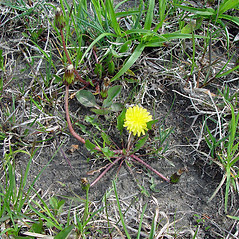 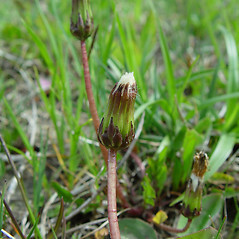 Marsh dandelion is a recent introduction to North America, and only occasionally found in New England (Connecticut and Vermont). 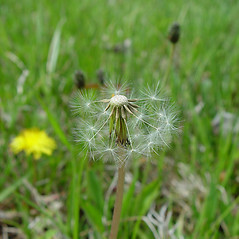 It disperses mostly in ditches along roadways. 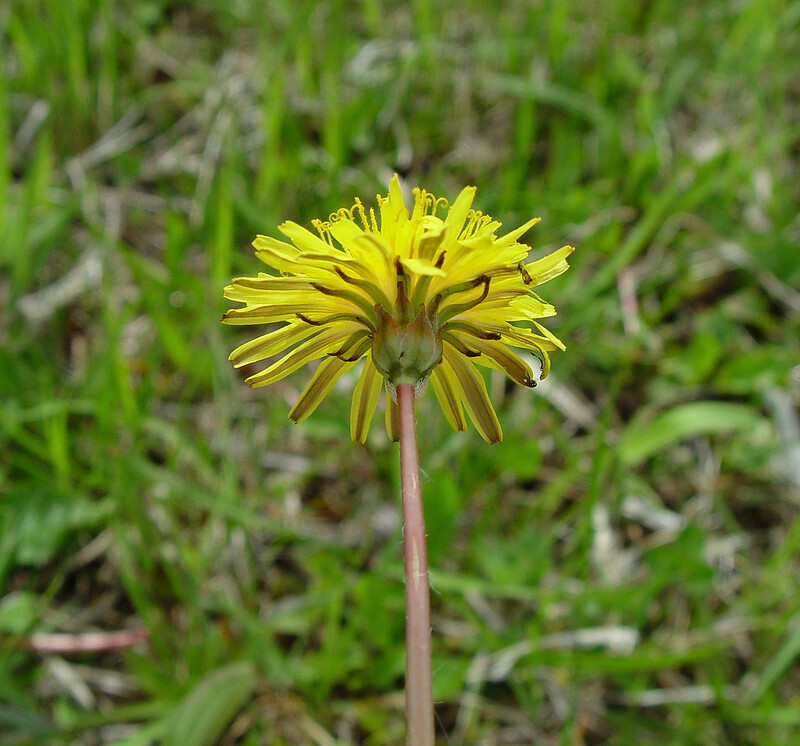 The introduced dandelions originate mostly in Europe, where the number of species and species boundaries are in dispute. 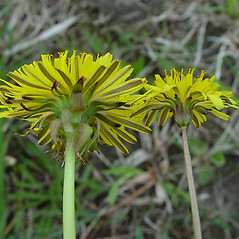 outer involucral bracts becoming reflexed and involucres, excluding the outer calyculus, mostly 14–25 mm tall (vs. T. palustre, with outer involucral bracts, as well as the inner ones, persistently appressed to ascending and involucres, excluding the outer calyculus, 12–16 mm tall). 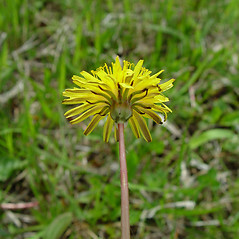 marsh dandelion. 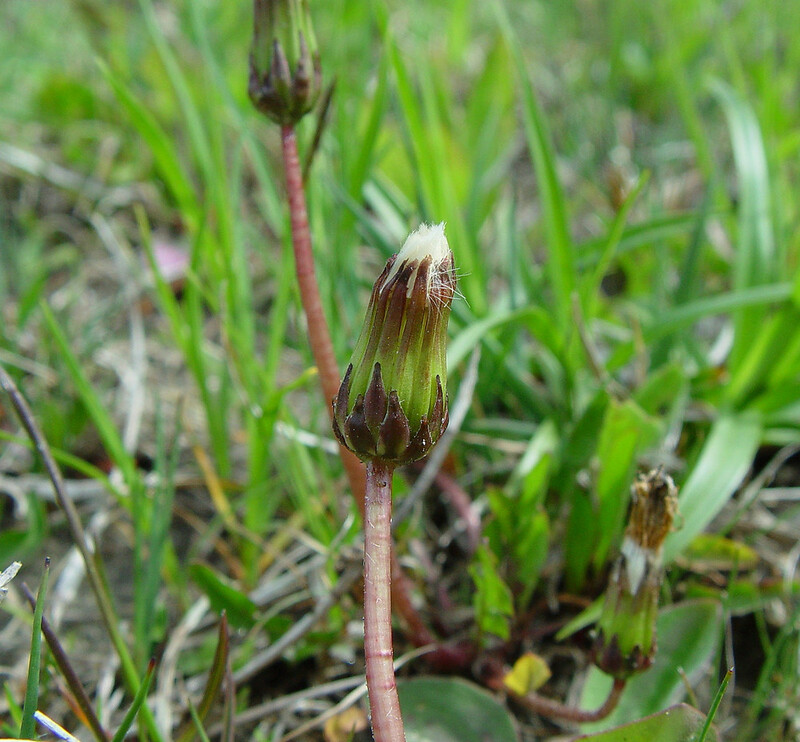 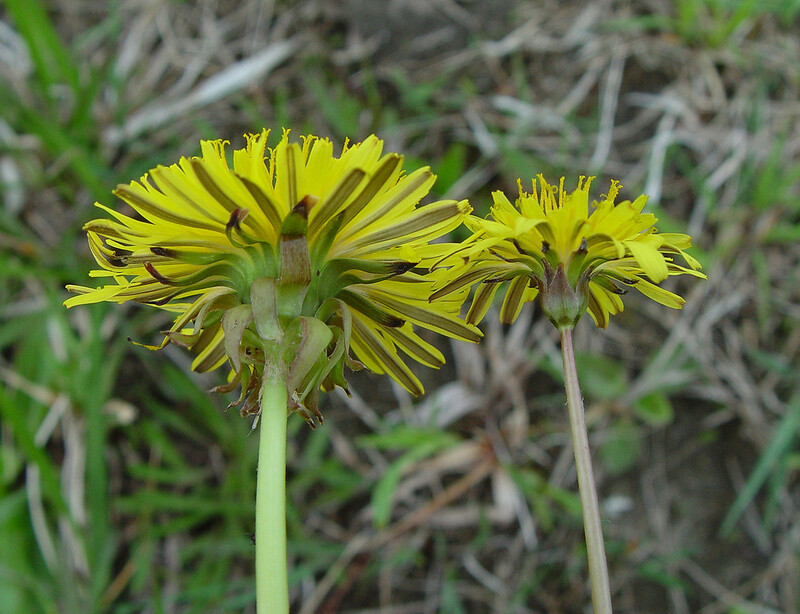 Taraxacum turfosum (Schultz-Bip.) 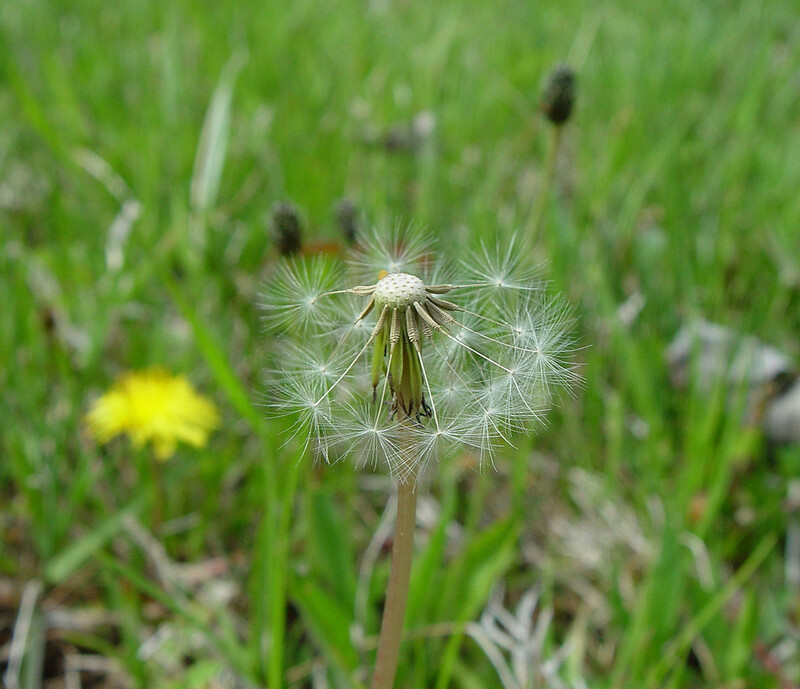 Soest • CT, VT; also reported from MA, ME, and NH by Seymour (1982), but specimens are unknown. 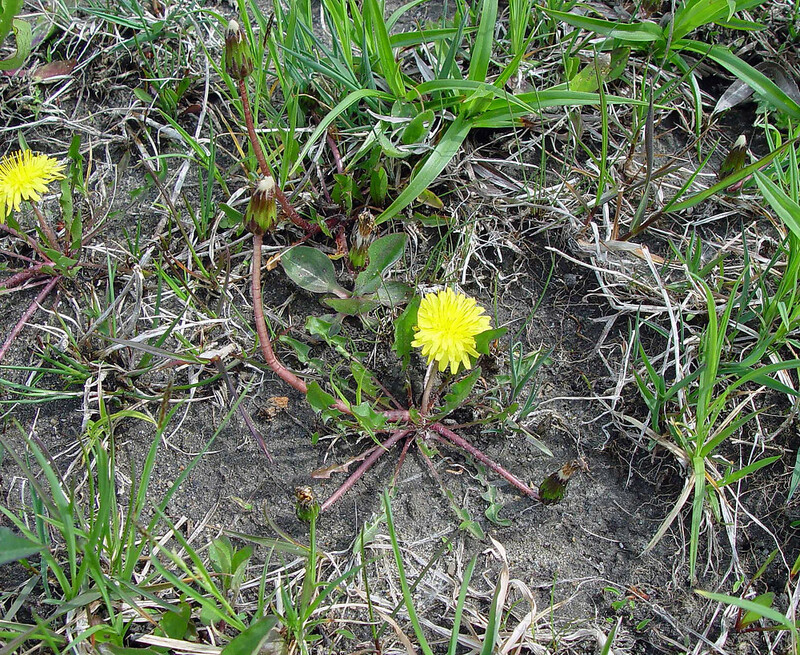 Lawns, ditches, and other disturbed places in regions of high-pH bedrock.